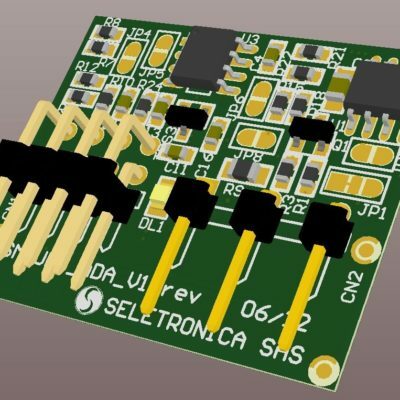 The 1-Wire/I2C bus SnipCard allows to communicate with all 1-Wire devices made by Dallas Semiconductor and with I2C bus external devices. 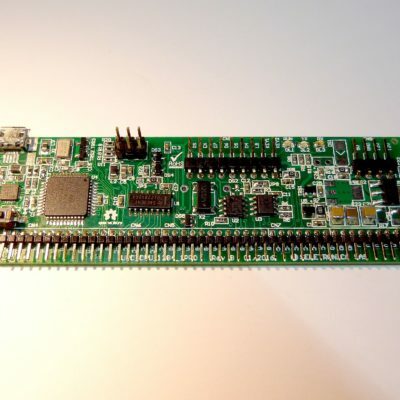 The SnipCard gives the possibility to connect the 1-Wire devices over two separated channels, or one single I2C communication bus (SCL and SDA). If you look at our catalog, you can find out the galvanically isolated version.ns). 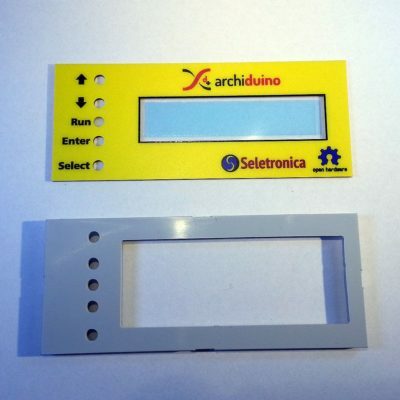 Multi I/O (1-Wire / I2C / CAN) SnipCard for Archiduino system. 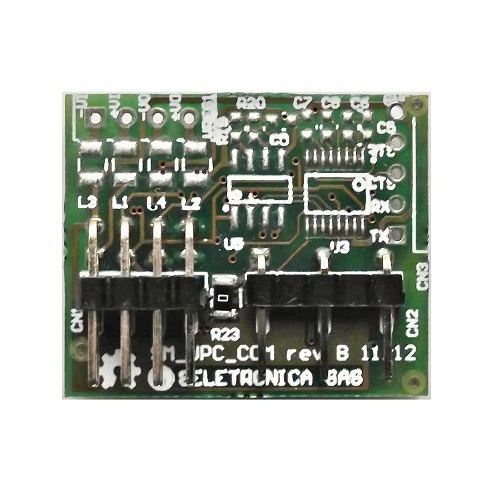 The 1-Wire/I2C bus SnipCard allows to communicate with all 1-Wire devices made by Dallas Semiconductor and with I2C bus external devices. 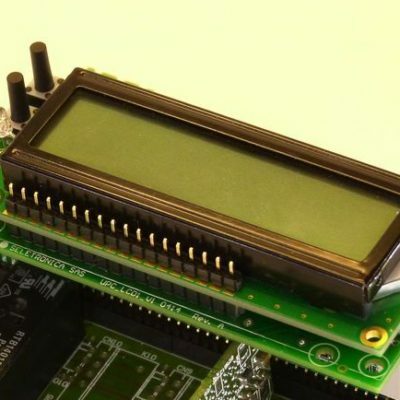 The SnipCard gives the possibility to connect the 1-Wire devices over two separated channels, or one single I2C communication bus (SCL and SDA). 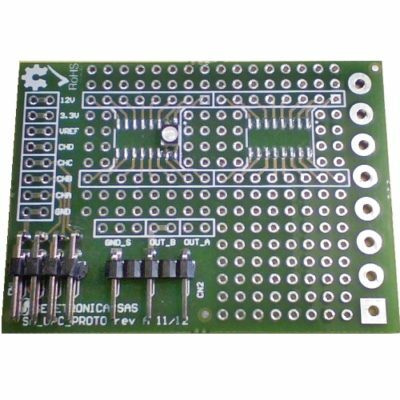 Both ways can be galvanically isolated with additional components (other versions of this SnipCard could be found in our shop). The SnipCard could also be used to drive two generic I/Os with buffering and ESD protection. 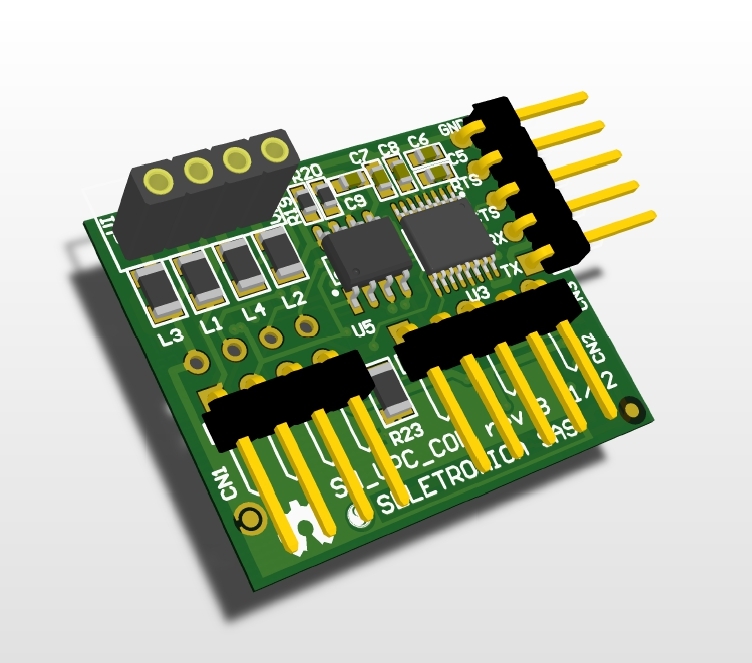 The SnipCard comes with basic configuration (with P82B96 driver and no galvanic isolation).